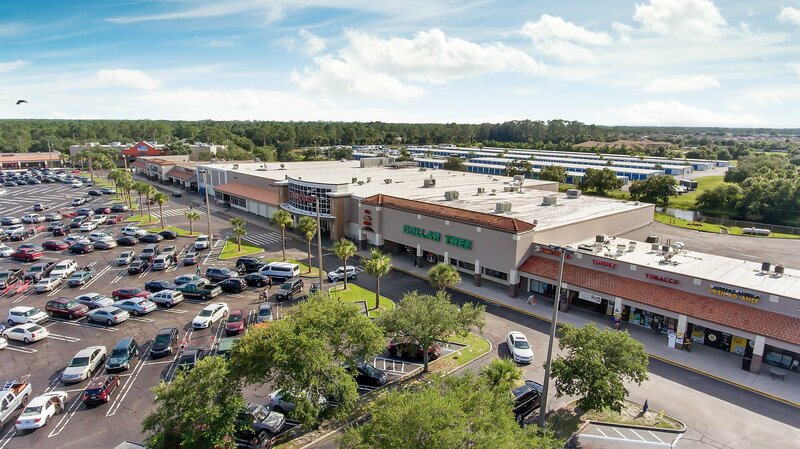 Institutional Property Advisors is pleased to offer the sale of Palm Bay West, a 262,632 square foot grocery-anchored shopping center in Palm Bay, FL. 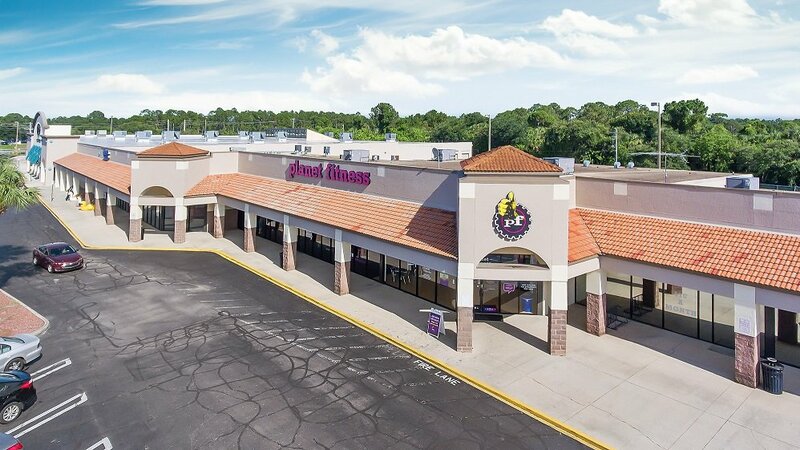 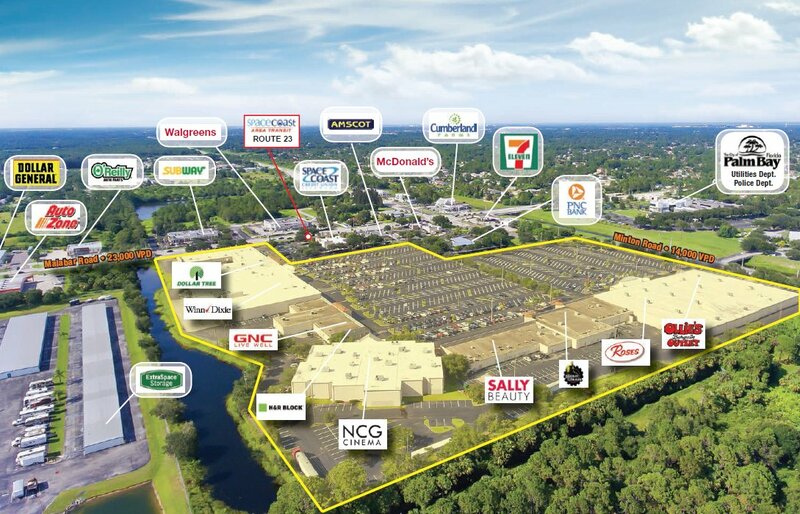 The property is anchored by Winn-Dixie, Roses Discount Stores and junior anchors NCG Cinema, Ollie’s Bargain Outlet, Planet Fitness and Dollar Tree. 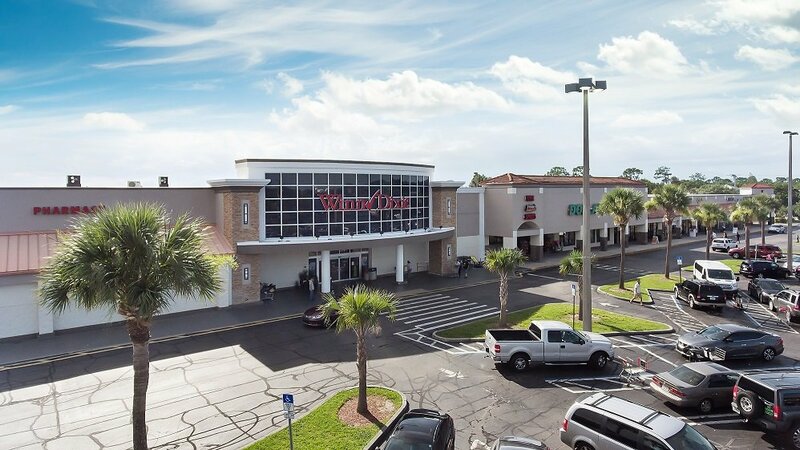 Winn-Dixie boasts strong store sales and a low rent-to-sales ratio at this location, having successfully operated since its original construction in 1989. 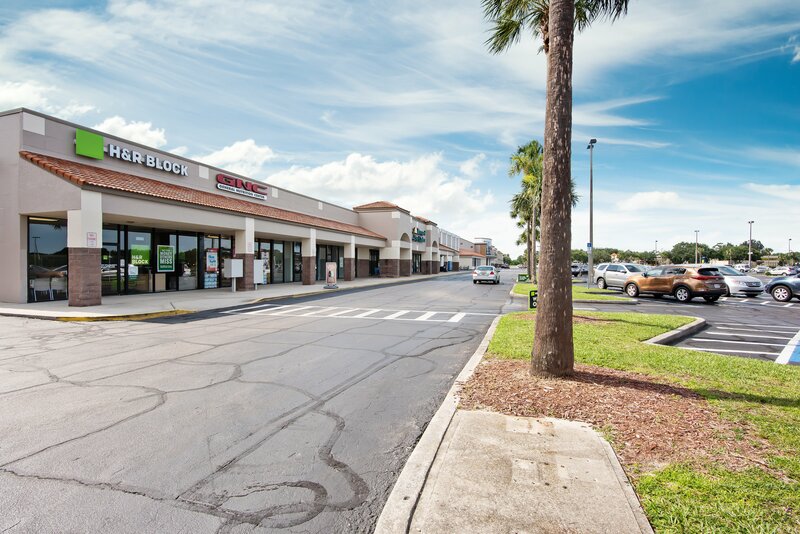 Palm Bay West is currently 90 percent occupied with necessity and service-oriented retail tenants. 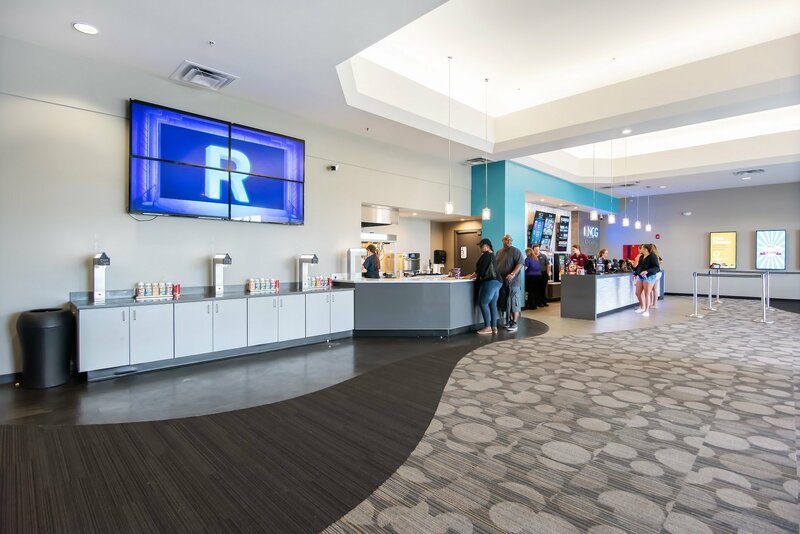 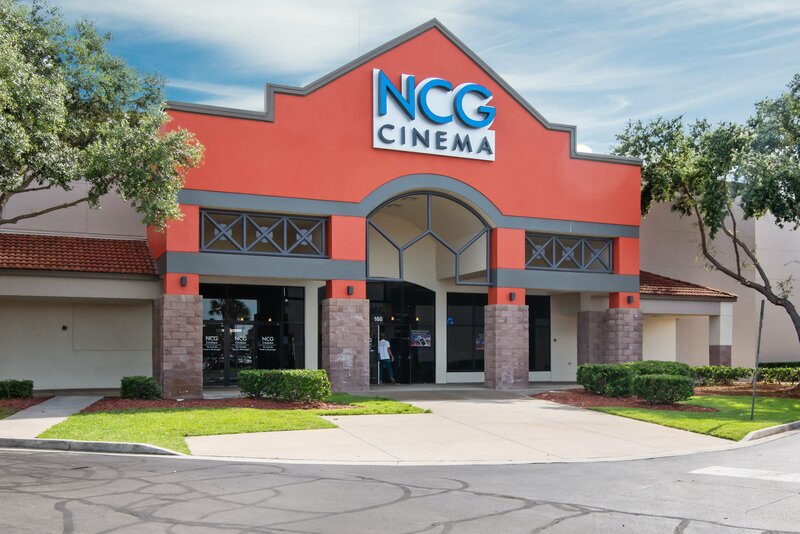 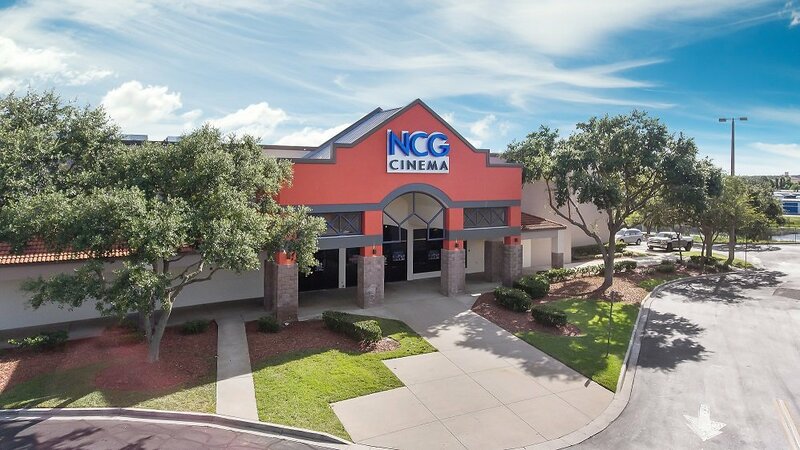 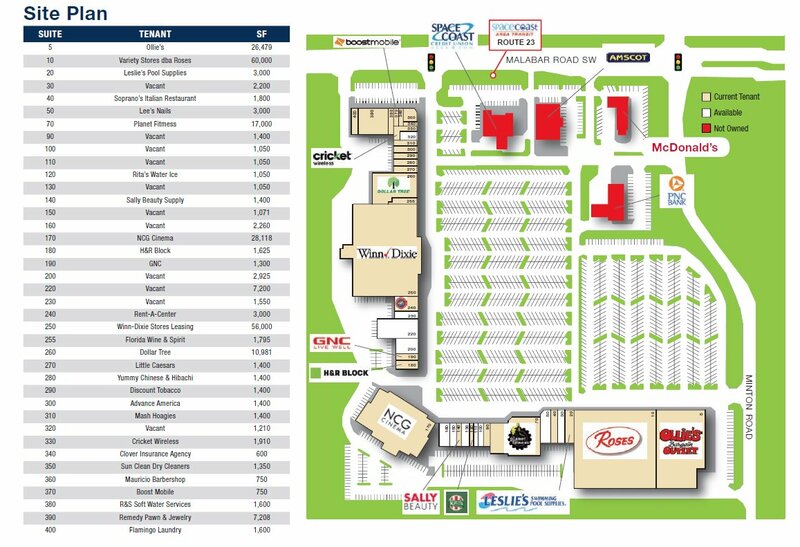 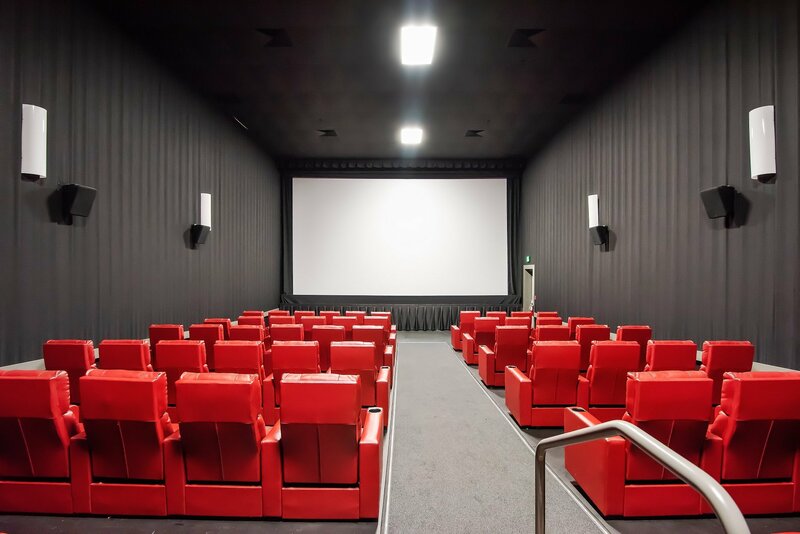 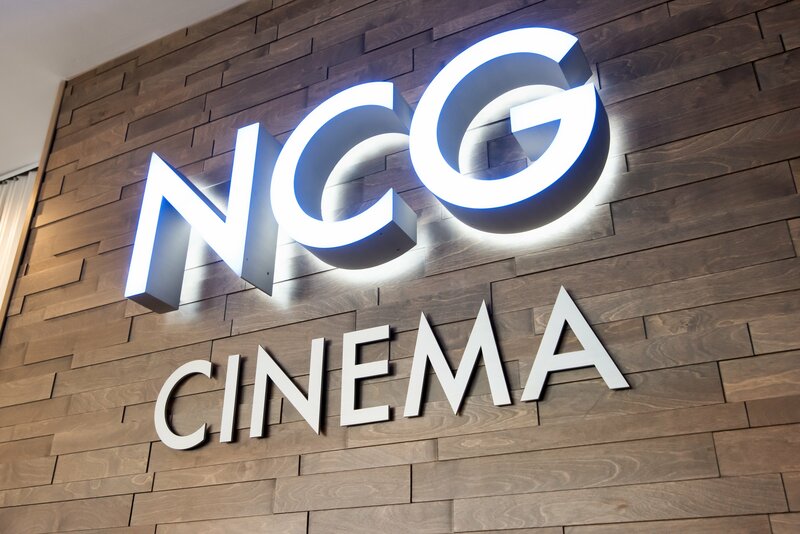 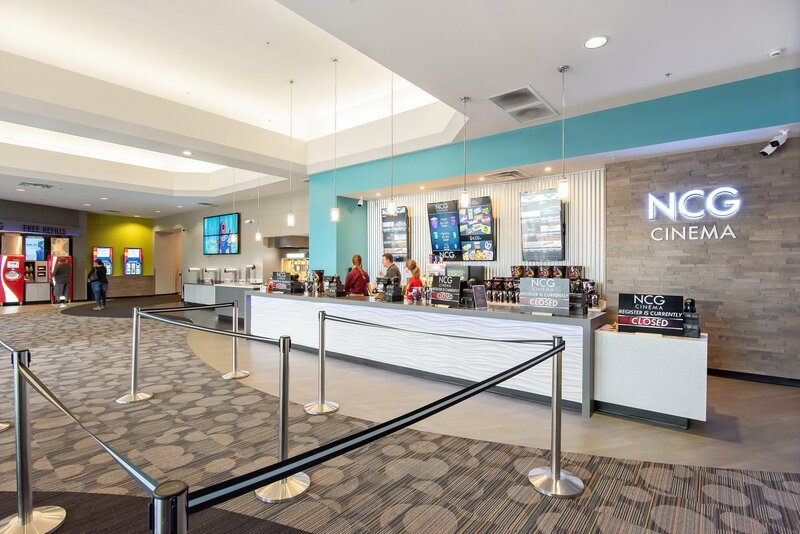 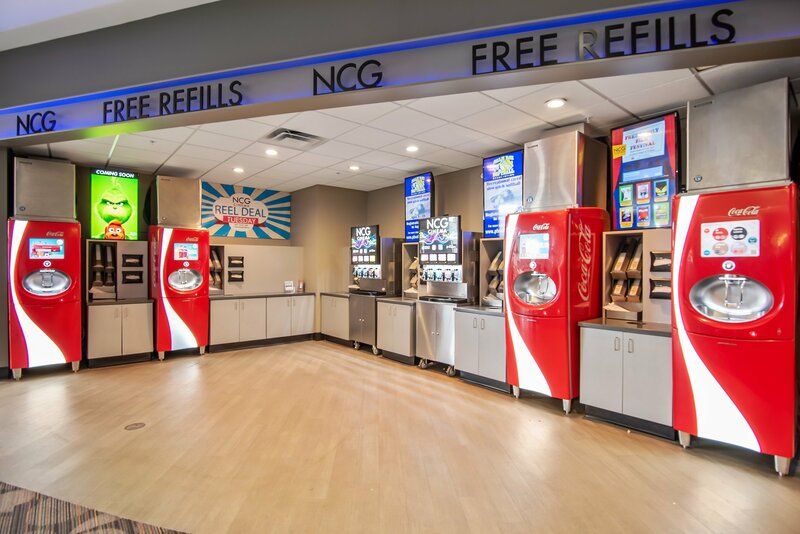 Over 90 percent of the existing tenant roster are nationals, including newly added NCG Cinema and Ollie’s Bargain Outlet. 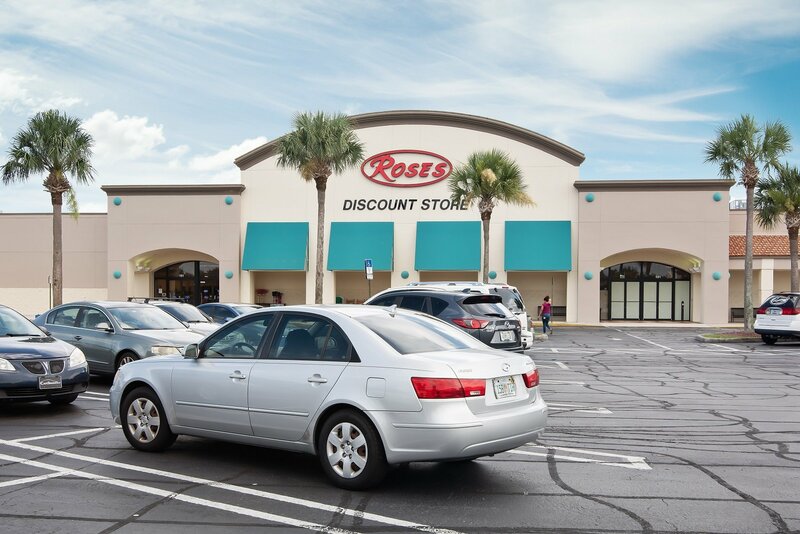 Additionally, Roses Discount Stores recently executed an early lease extension for its 60,000 square foot anchor space. 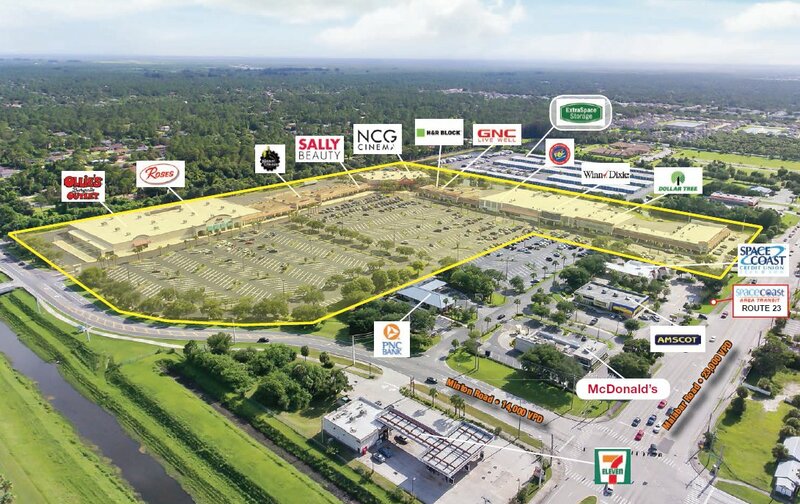 The property generates an in-place CAP rate of 7.93 percent and a cash on cash return over 10 percent based upon current market ­financing terms. 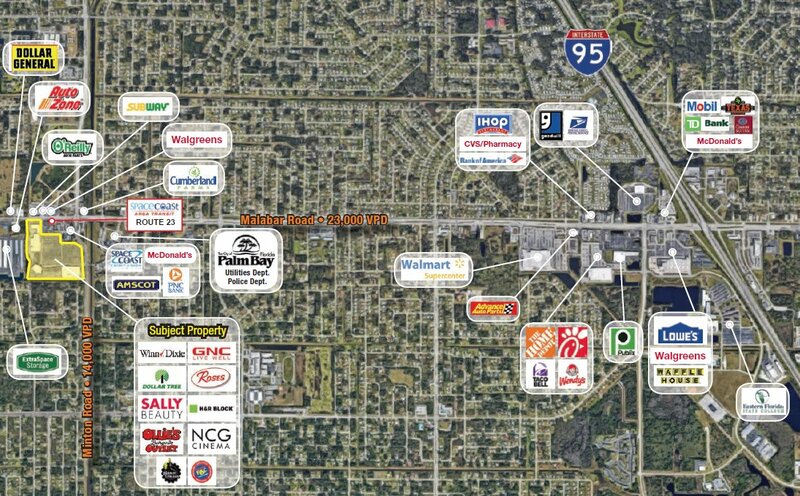 Alternatively, a buyer may choose to assume the seller’s existing non-recourse loan. 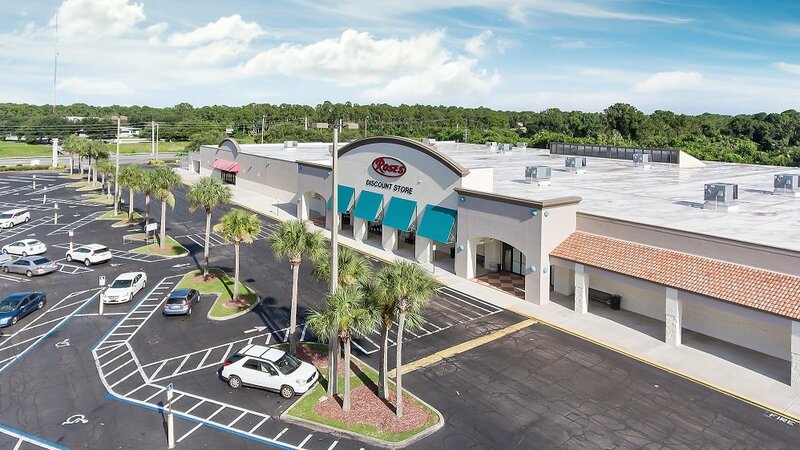 Palm Bay West is located on the signalized corner of Malabar Road and Minton Road and is the dominant shopping center within the immediate submarket, with the nearest competing shopping center located more than 2.5 miles west of the subject property. 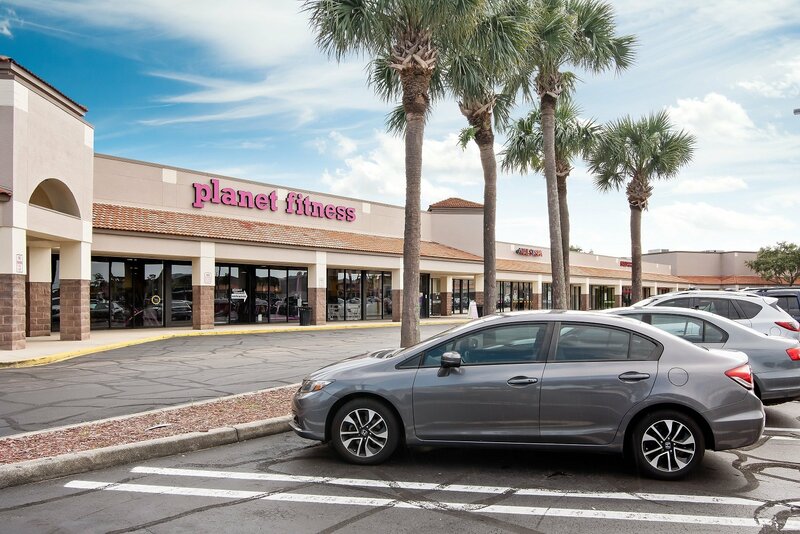 The population of 56,000 people within a three-mile radius of the center is expected to grow by 11 percent within the next ­ five years. 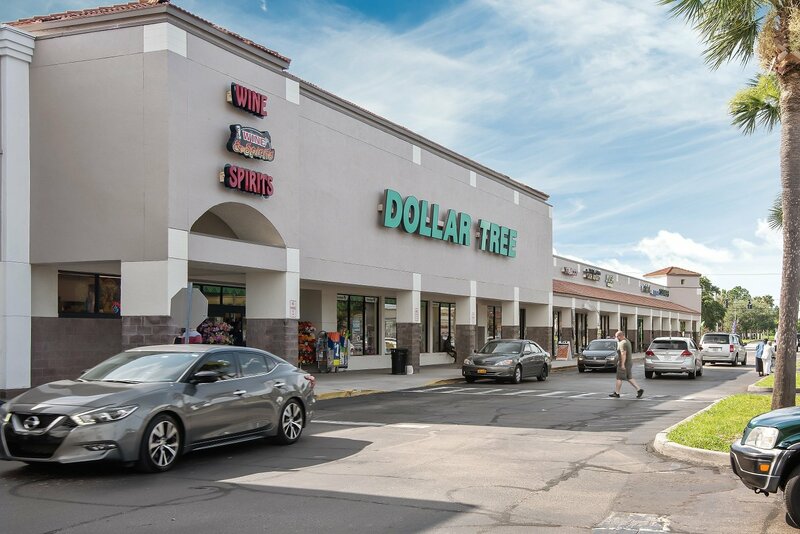 This is a unique opportunity to acquire a large shopping center at an attractive price per square foot, a strong in-place yield, and additional upside through capitalizing on leasing the 29,000 square feet of vacant small shop space. 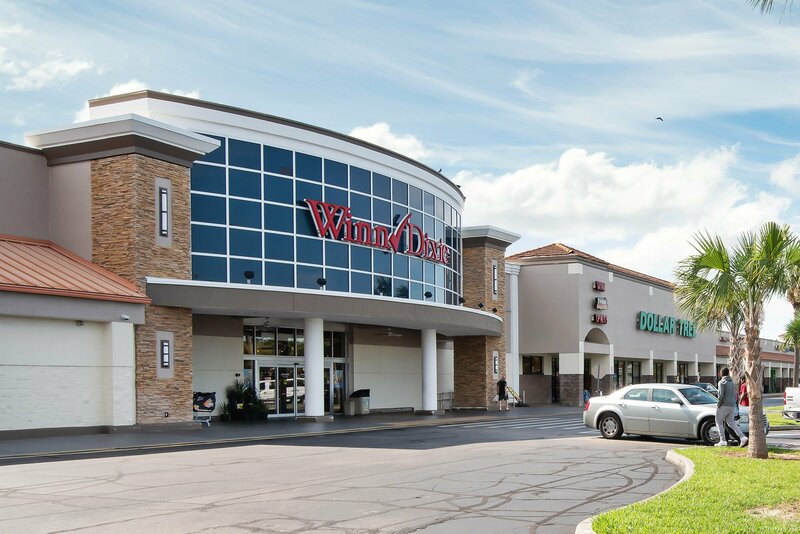 Site designed and developed by AWD.